Important meeting? Special event? Need a pick-me-up? Nothing beats a salon professional blow dry. 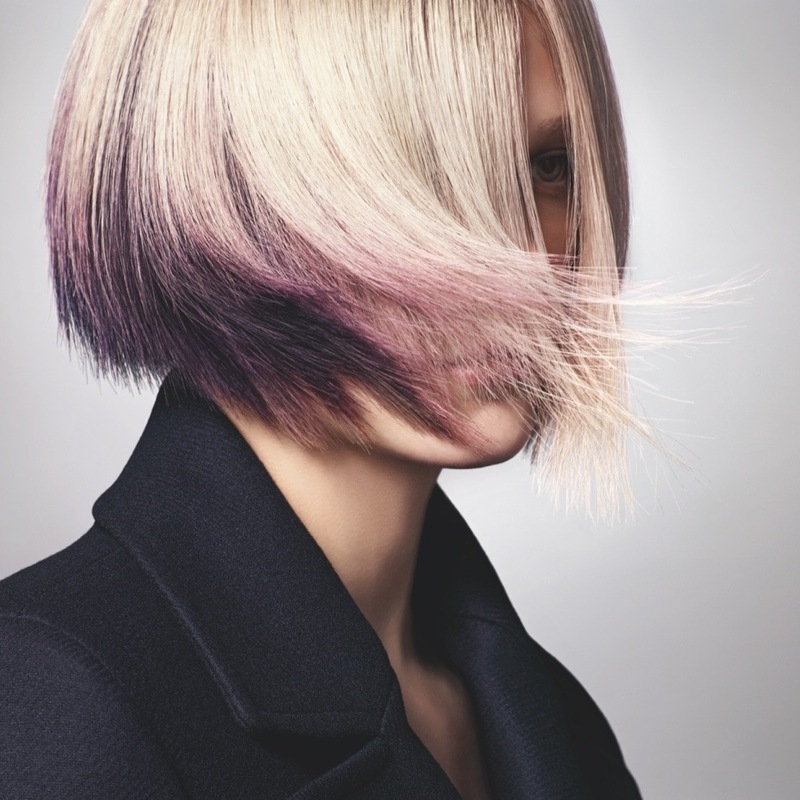 Need your hair cut or coloured right now? Appointments can be booked any time for the same day or after 4pm for anytime the next day. This price offers you a confidence-boosting cut and style with a fully qualified stylist. Standby Appointments are subject to availability and as specific stylists cannot always be requested. Not valid with any other offers or discounts. Recommending your friend is the finest compliment you can pay your hairdresser. Recommend someone who hasn’t visited us before and they can enjoy a whopping 50% discount off their haircut. Not just that, so will you! Yes, that’s right. Amazing half price hairdressing for you and your friend. Terms and conditions apply. This offer is exclusively for New Clients. Are you a student? Get noticed with a great haircut and at special rate. We offer 25% off all hair services with a valid NUS card. Valid Monday - Friday 9am - 4pm. Terms and conditions apply. Not valid with any other offer. Your hair is one of the most important messages you can send out to the world about who you are. Whether you’re a Belieber, a Directioner, a Little Monster or just want to impress - we’re here to help. It’s the most important day of your life, why would you leave it to chance? Achieve your most stunning look with professional hair. Whether you decide to have an up-do, a braid or wear it loose and curly, your hair will complete your look and make you feel more beautiful than ever. Call us now to see how we can take the stress out of wedding plans and create the unofrgettable wow factor for you.